You never know what you’ll find at the Freelton Antique Mall. 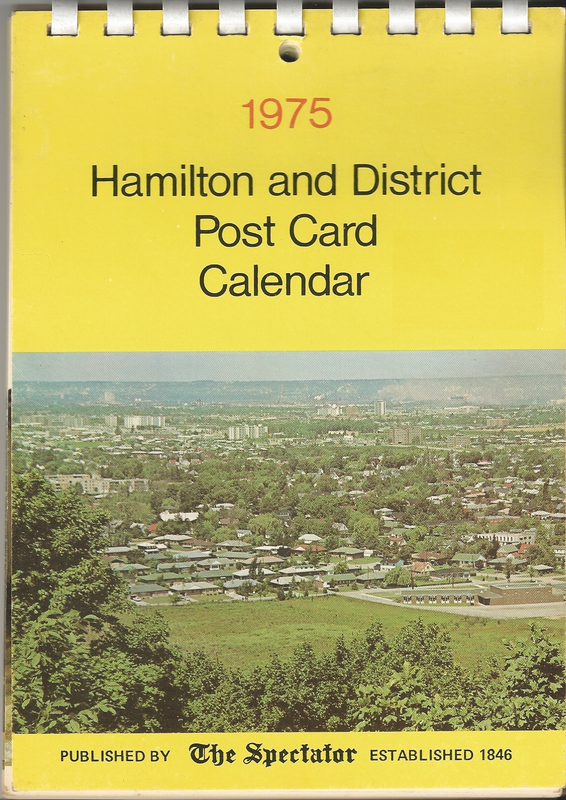 For example, this unique 1975 Hamilton Spectator post card calendar. Throughout the following weeks, Rebuild Hamilton will post a different month (in succession) of this vintage calendar. Each post will contain some information about the post card picture for that month.